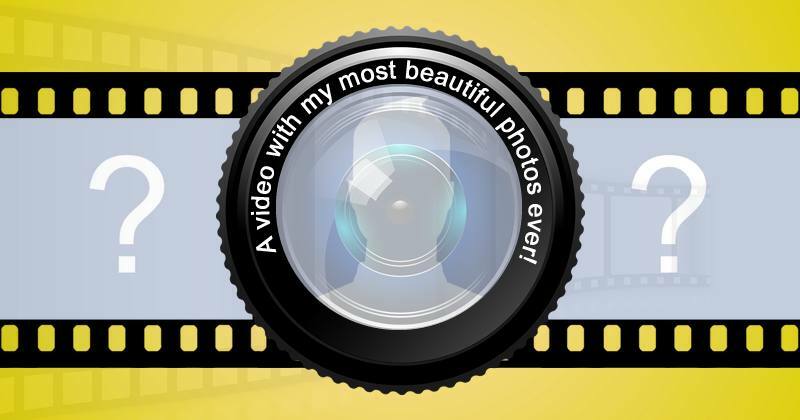 An instant video with your most beautiful photos! Create now! Which friend is the twin sister of your soul? Put a Picture of you in the Puzzle of Love! Which 3 friends complete your Heart? Beautiful Frame with Roses for 3 Fotos. Create Your! See how your Profile Photos printed on paper would look! Which friends will receive the 2017 best friend certificate?